Designed for Video, Generation 3, 4, Mini, and Nano iPods®. The PXDP3 has three Modes of operation; Advanced, Manual, and Auxiliary Input. Advanced Mode allows you to use your factory stereo buttons and steering wheel audio controls (if equipped) to directly control your iPod® with the iPod® text displayed on the factory radio. Manual Mode allows you to control your iPod® directly using the click wheel controls. 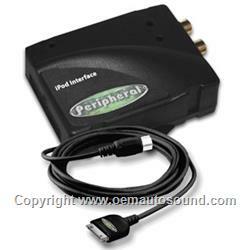 Auxiliary input mode allows an external audio device to play through your factory system. The PXDP3 works with vehicles that have navigation-equipped radios, non-navigation radios, and vehicles equipped with Xm satellite radio. 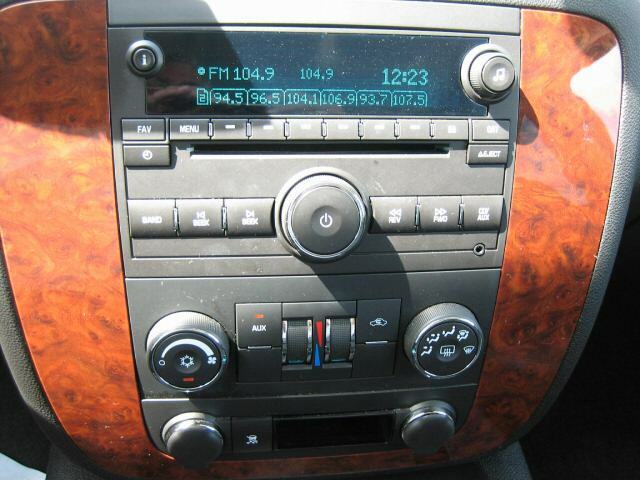 At the press of a button, you can switch between iPod, auxiliary input, and Xm satellite radio (if equipped).